US-headquartered clean-tech startup ION Energy, which builds high performance energy storage systems and electric vehicle infrastructure, has acquired French battery management company, Freemens SAS. As part of the cash plus equity transaction, the entire Freemens engineering and sales team will join the core team of ION Energy, a company statement said. ION will also invest into Freemens' battery management business and grow the portfolio of customers in India, US and other parts of the EU. Alexandre Collet, founder and chief executive of the French firm, will now serve as ION Energy's co-founder and vice president of engineering, the statement added. “Our acquisition of Freemens is reflective of ION’s growth and vision. In an increasingly crowded market, Freemens’ unparalleled battery management know-how has helped ION leap forward in sync with our mission to build reliable, high performance and no-compromise energy storage systems," said Aryan. 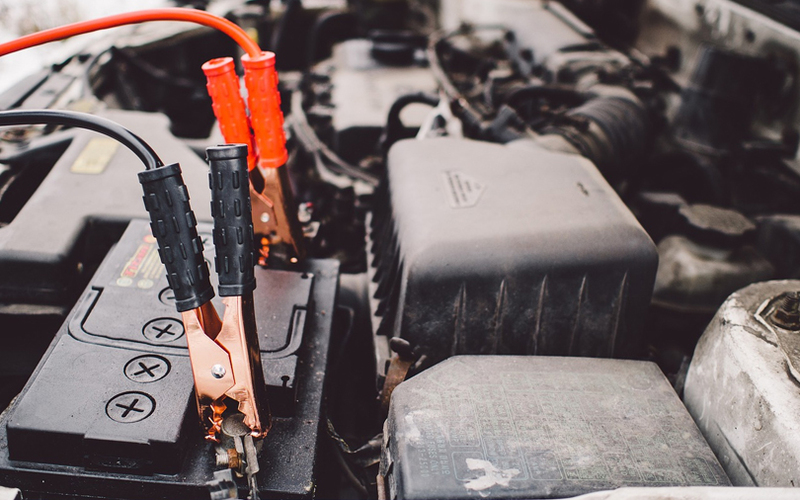 Founded in 2016 by Akhil Aryan, ION Energy creates product and distribution infrastructure for electric vehicles in India, which includes energy storage and a battery management system for the vehicles. Headquartered at Grenoble, France, Freemens provides battery management systems for lithium-ion batteries. After completing his masters degree from the National Polytechnic Institute of Grenoble, Collet spent two years with his PhD research professor making inventions in power electronics architecture, lithium-ion cell aging factors and state identification. Their innovations and breakthroughs in life extension of lithium-ion batteries led to the founding of Freemens in October 2011. Freemens will continue working with their current clients which include Airbus Safran, CarWatt, NTN SNR and over 20 others. “It is clear that batteries will be core to the transition away from fossil fuels. Partnering with ION gives us the firepower to address a much larger market and increase our ability to service existing customers," said Collet. ION Energy had raised an undisclosed amount of angel funding from Haptik founders Aakrit Vaish and Swapan Rajdev, and the chairman of OMC Power and founder of Nippo Batteries Sushill Jiwarajka in May 2017. Startups in the clean energy space have received considerable investor interest in the past few months. In December 2017, green energy startup Greenlight Planet, which has operations in India and Africa, raised $60 million (around Rs 387 crore) led by London-based private equity fund manager Apis Partners. Existing investors Eight Roads Ventures and Bamboo Capital Partners also participated in the round. In June 2017, renewable energy solutions provider Carbon Masters raised funds from the Indian Angel Network and Sangam Ventures. In March 2017, global oil and gas major Royal Dutch Shell Plc said it is looking to make seed and venture capital investments in clean-tech, mobility and energy efficiency solutions startups in India. For this, it launched an accelerator programme in the country. In February 2017, Clean Max Enviro Energy Solutions Pvt Ltd received commitment worth $15 million (Rs 100 crore) from the International Finance Corporation, the private-sector investment arm of the World Bank.